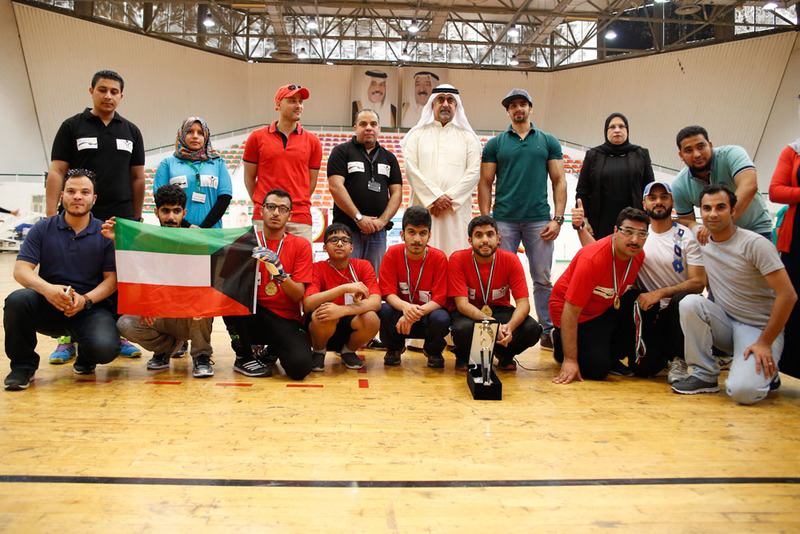 Al Ahli Bank of Kuwait (ABK) recently announced that it sponsored the Kuwait Educational Academy School (KEAS) football finale, for the second consecutive year, marking the end of the football league held by KEAS for a group of special needs schools. The event was held at the Al-Arabi Sports Club in Mansouriya, on 5 April, 2017. The football league was held in an effort to engage students with special needs and encourage them to participate in sports and use their skills, while giving them the opportunity to enjoy the excitement of the tournament first hand. ABK’s sponsorship of this event comes in line with its Corporate Social Responsibility (CSR) strategy for 2017 that focuses on individuals with special needs. The Bank aims to raise awareness of the special needs segment and the importance of engaging them within Kuwait’s communities, by involving them in ongoing activities that instill the sense of importance and equality among them. The Bank will continue to offer its support to such initiatives with the aim of making a positive impact and a difference in the lives of these individuals.